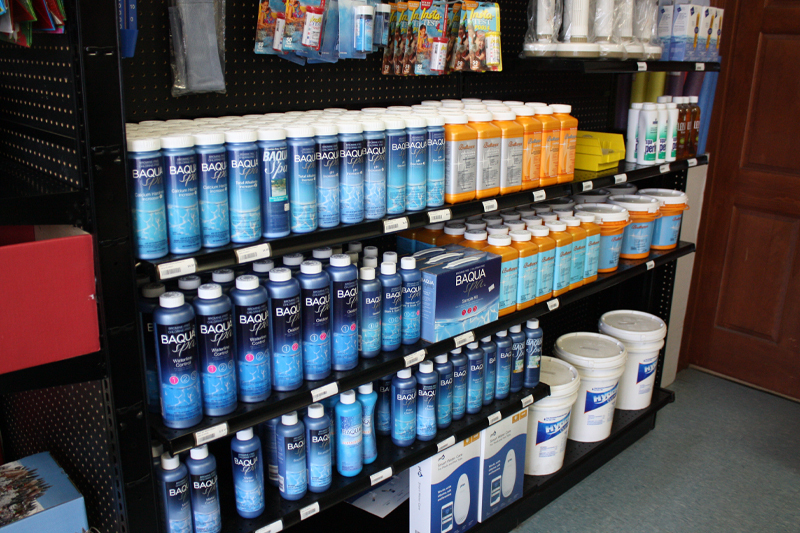 Poultney Pools is your authorized dealer for Saratoga Spas®. 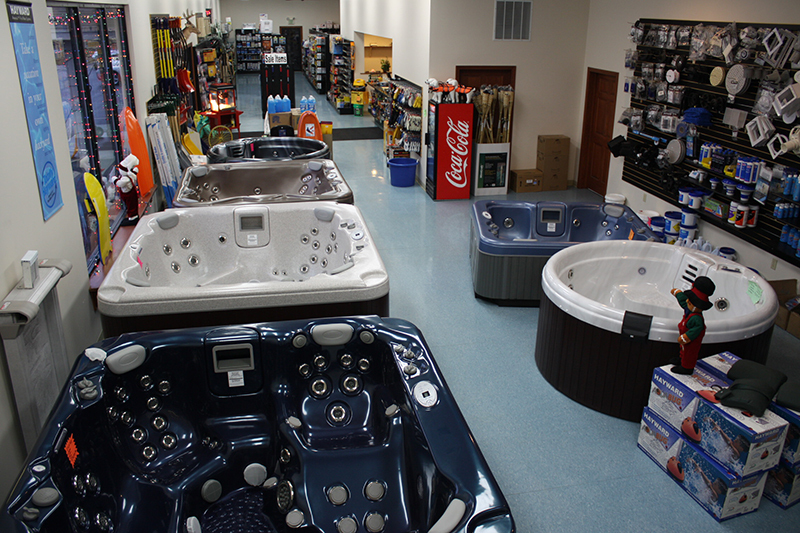 Saratoga Spas are manufactured close by in Latham, New York. Saratoga has designed distinctive lines of spas which operate efficiently in our New England environment. They have continued to exceed industry expectations with high flow rates, incredible PSI, better seating and multiple patented jet systems. And since they manufacture in our local area they know what our winter weather is like and build their tubs to put up with it! 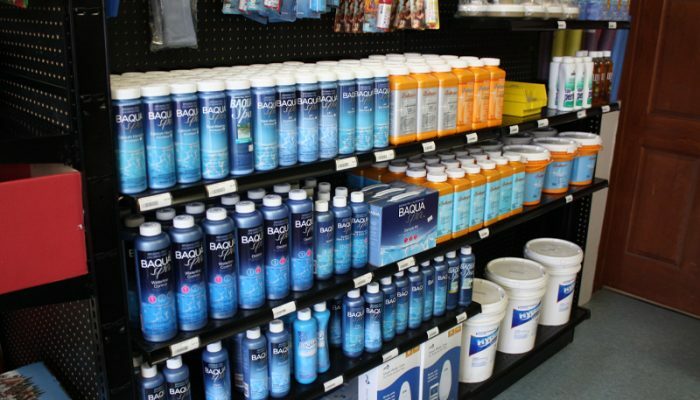 They have designed tubs that run very efficiently and provide excellent hydrotherapy. 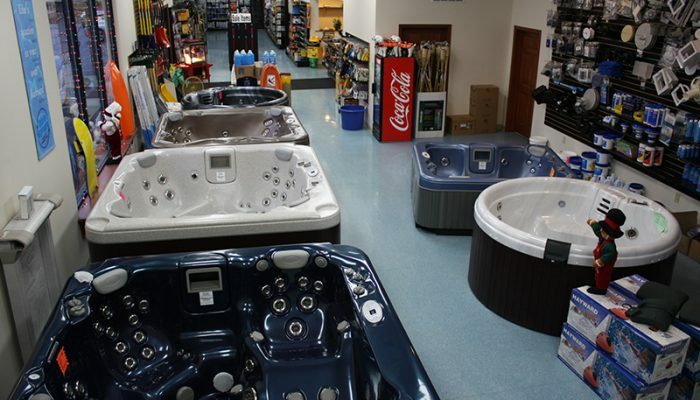 With tons of color combinations and jet patterns, full foam insulation, and a well educated sales and service staff, it is hard not to choose Poultney Pools and Saratoga Spas to be your hot tub supplier.